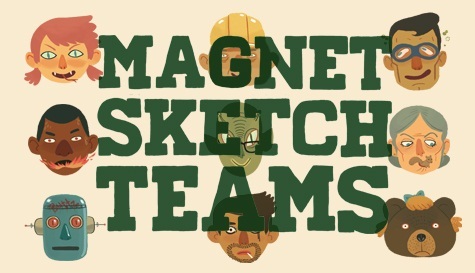 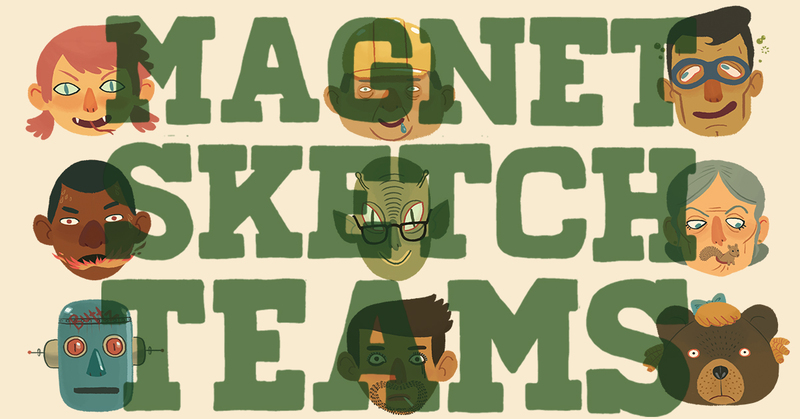 Announcing the Spring 2019 Magnet Sketch Teams! 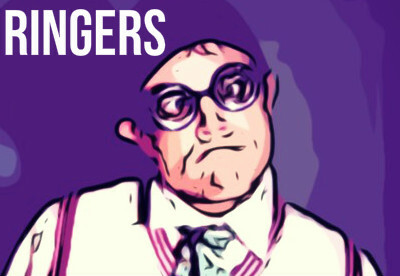 Submit to RINGERS’ March show! 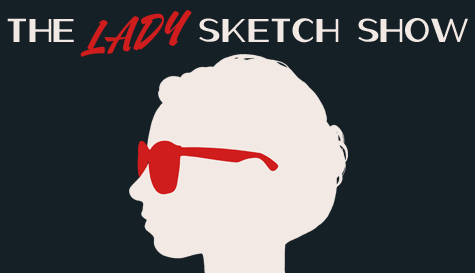 Be a part of The Lady Sketch Lab 2017! 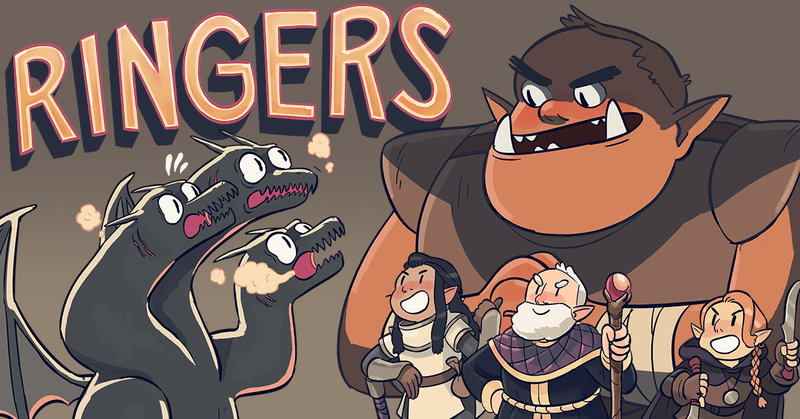 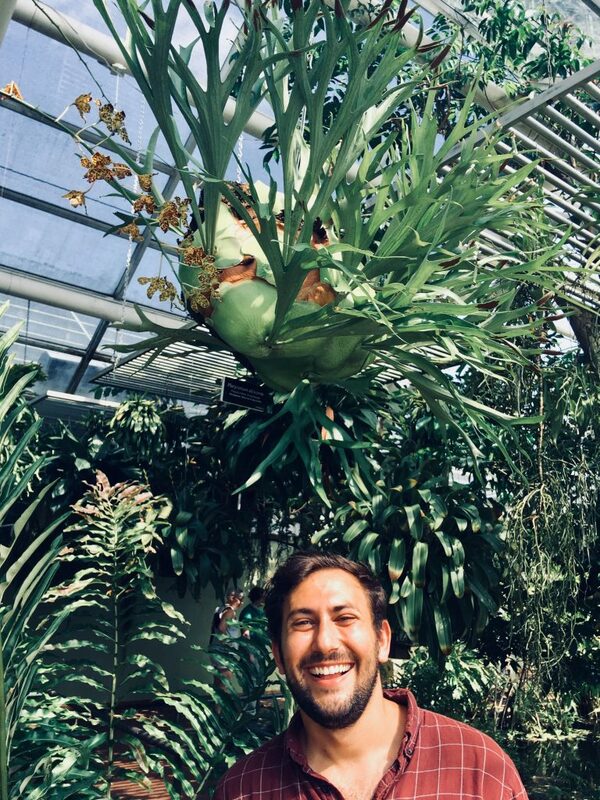 The October RINGERS show is coming!